Zabbix is software that monitors numerous parameters of a network and the health and integrity of servers. Zabbix uses a flexible notification mechanism that allows users to configure e-mail based alerts for virtually any event. This allows a fast reaction to server problems. Zabbix offers excellent reporting and data visualization features based on the stored data. 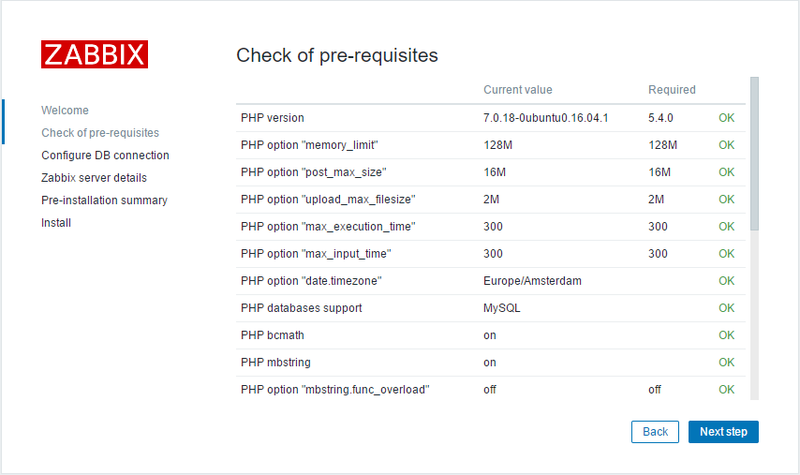 This makes Zabbix ideal for capacity planning. Zabbix supports both polling and trapping. 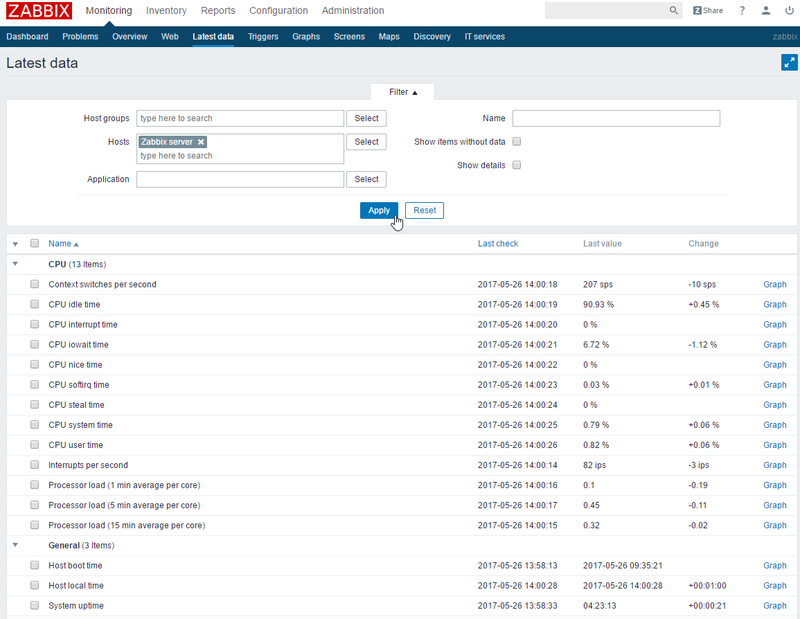 All Zabbix reports and statistics, as well as configuration parameters, are accessed through a web-based frontend. A web-based frontend ensures that the status of your network and the health of your servers can be assessed from any location. 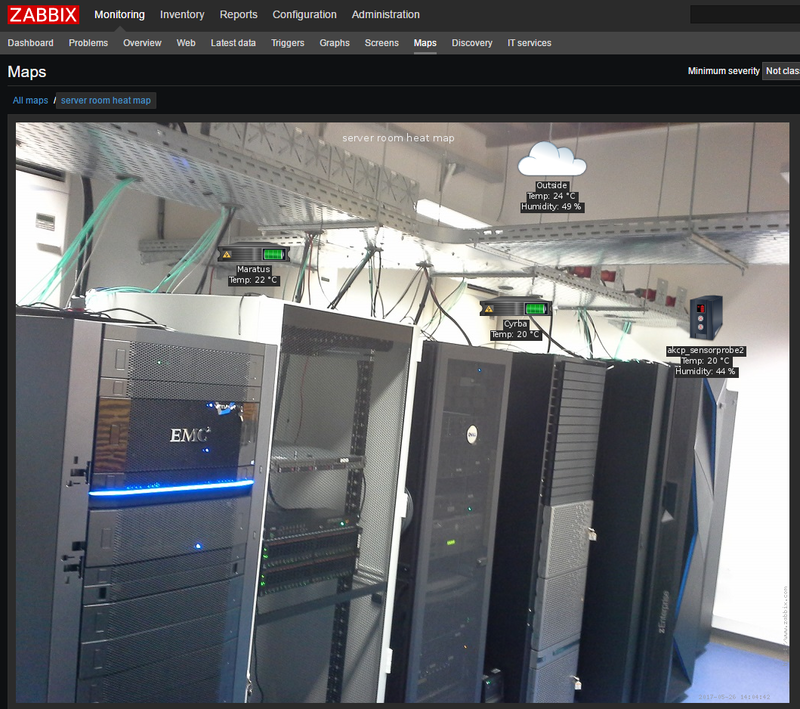 Properly configured, Zabbix can play an important role in monitoring IT infrastructure. This is equally true for small organizations with a few servers and for large companies with a multitude of servers. This guide is based on the latest LTS release of Ubuntu, and the latest released version of Zabbix. this was installed through the VMware Player fast installer, which should be about the same as installing with the defaults. You can skip this step, which will keep Zabbix updated from your OS distribution’s own repositories, which are usually more stable. 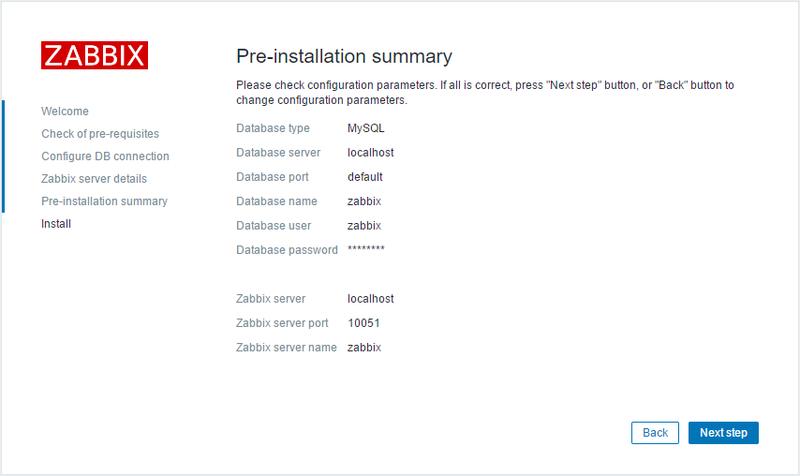 Or you add the Zabbix repositories, making sure you’re running a newer version of Zabbix. The later is more an advanced user thing. We need to add the Zabbix repositories to the list of repositories used by apt-get. On my fresh installation, I was missing dpkg for some reason, which we’ll need to install as well. This should proceed without any interruptions or questions till its done. Consider running mysql_secure_installation after this to set the password and secure access. This can be handy as Zabbix-server can’t monitor its own server without the agent, only Zabbix specific values can be monitored, which for example won’t show the amount of network traffic or a partition almost out of space. This concludes the command line steps needed for intial setup. Have a look what your IP address is through the ifconfig command, so we can use that in the next part, setting up the frontend. As we have nothing else to do here, go to the next step. 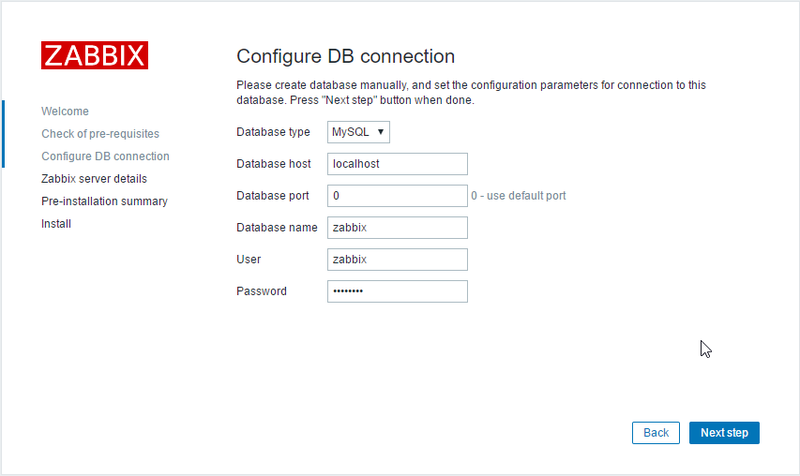 Here we set up the connection between Zabbix & MariaDB. In my case this meant changing the database user name to ‘zabbix’ and the password to ‘password’. The next screen asks for the server host name, port and Zabbix server name. In my case I only changed the blank Zabbix name to ‘Zabbix’. After pressing next step you can review a summary of all these settings. Verify your settings and click next step. After this we get to the login screen, from which we’ll continue in the installation conclusion. 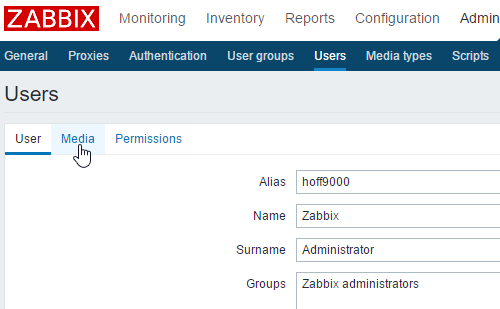 You can now login with name ‘Admin’ and password ‘zabbix’. Beware that’s case sensitive. Note: at this point I got an error that the server wasn’t started. Examining this with ‘journalctl -xe|less’, apparently my DBName wasn’t filled in. After correcting this and starting the service again it ran fine. Now that we have a running server, let’s finish up with a few things you might be interested in. 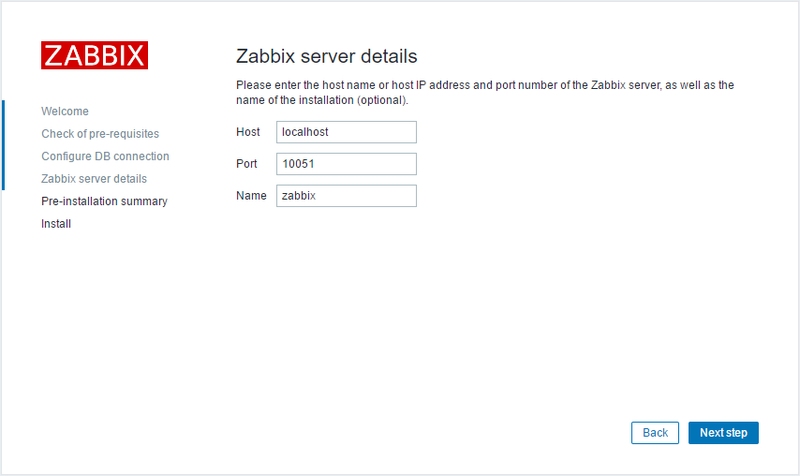 Zabbix has a built in guest account, which can be disabled. We could just delete the user, but in case you might ever want a guest account, disabling is better so it can be easily re-enabled. Now we’re still using Admin/zabbix for our admin user. Easiest way to change this is just edit the current user, so click Admin. In case you want email alerts this would be the time to fill in an email address on the Media page. Click add, and then update. We can verify how much values we are monitoring on the dashboard. Go to Monitoring/Dashboard. Here we can view the number of hosts, items, triggers, values per second, etc. Note that the Number of hosts value of 39 is a lot higher because it includes templates. 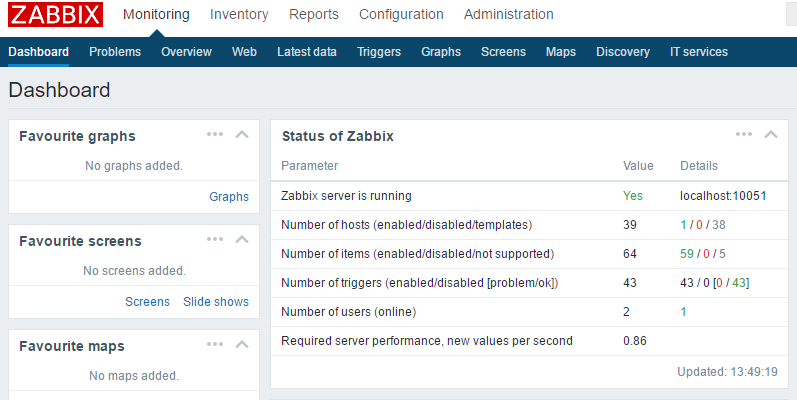 To view some graphs and values, go to Monitoring/Latest Data, and click the hosts Select button and select ‘Zabbix server’, then click Apply. You can click the ‘graph’ buttons on the side to quickly display a graph of that value. Here I took iowait, and changed the zoom to 5 minutes (as this server barely has data yet). 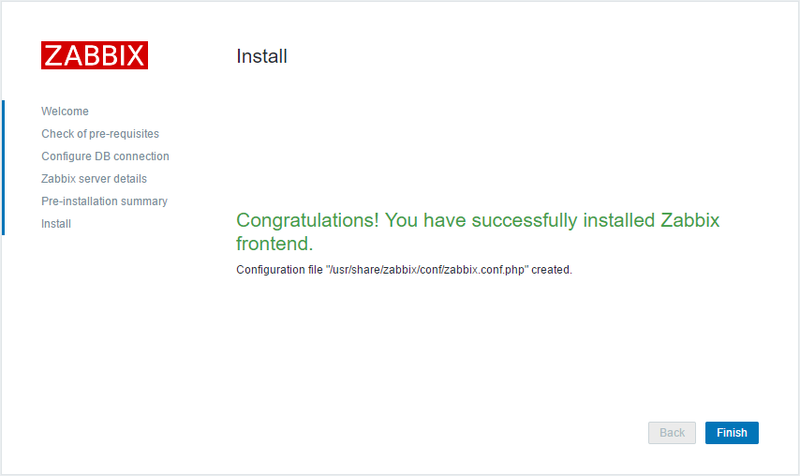 This concludes my first part of setting up a Zabbix server. Next time we’ll continue setting up templates, hosts, alerting, etc..
Here’s a screen I made for fun at work that grabs the current Accuweather temperature & humidity, puts it on a photo of the server room, including some readings from a few UPS and a sensorprobe. Here’s the graphs over the last 3 months for those values combined. As you can see the temperature was below zero a month ago, while it’s much more comfy now.